 The big fat Life Death Prizes 2016 quiz! There's been a lot of grim news this year. But behind the doom and gloom other stuff has been going on! Have you been paying attention?